0 Death of an Unsung Hero is now available! 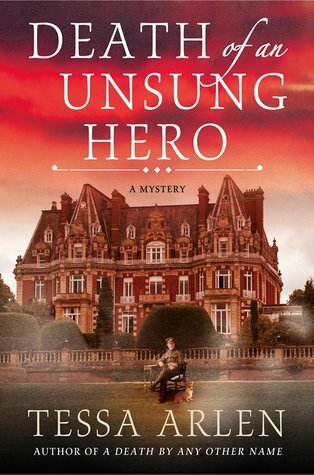 Death of an Unsung Hero by Tessa Arlen in the fourth book in Lady Monfort Mystery series and is in stores now. I'm so excited to read this book that I wanted to share this with you in case you haven't had the pleasure of reading this series. 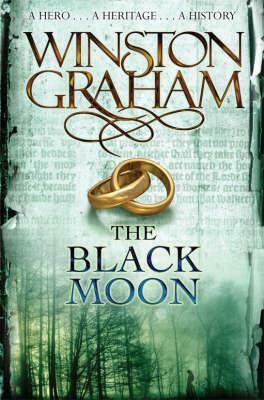 This series is fantastic whether you love mysteries or not. The horrific tragedies taking place in the trenches of World War I drive many injured soldiers to the auxiliary hospitals in rural England. While most are there to recuperate, one officer is in even more danger away from the battlefield. Author Tessa Arlen returns us to the universe of Lady Montfort and her pragmatic housekeeper Mrs. Jackson in DEATH OF AN UNSUNG HERO with more secrets, intrigue, and charming descriptions of the English countryside. Lady Montfort and her pragmatic housekeeper Mrs. Jackson investigate a murder of a WWI officer with amnesia in the 20th-century English countryside. Building on the success of her last three mysteries in the same series, Tessa Arlen returns us to the same universe in Death of an Unsung Hero with more secrets, intrigue, and charming descriptions of the English countryside. In 1916, the world is at war and the energetic Lady Montfort has persuaded her husband to offer the dower house to the War Office as an auxiliary hospital for officers recovering from shell-shock with their redoubtable housekeeper Mrs. Jackson contributing to the war effort as the hospital’s quartermaster. Despite the hospital’s success, the farming community of Haversham, led by the Monfort’s neighbor Sir Winchell Meacham, does not approve of a country-house hospital for men they consider to be cowards. When Sir Evelyn Bray, one of the patients, is found lying face down in the garden with his head bashed in, both Lady Montfort and Mrs. Jackson have every reason to fear that the War Office will close their hospital. Once again the two women unite their diverse talents to discover who would have reason to murder a war hero suffering from amnesia. Death of an Unsung Hero is now available!